Using his telekinesis, Ermac lifts the foe into the air and slams them back down to the ground. 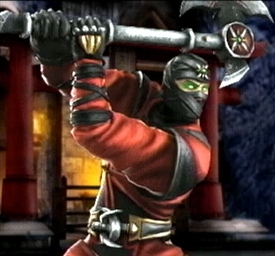 Ermac tosses a green, slithering projectile. 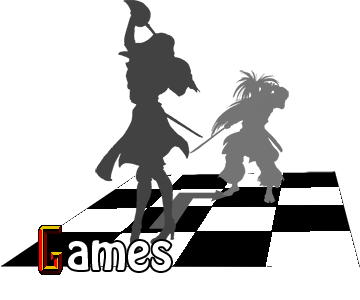 Ermac uses his telekinesis to temporarily levitate himself. Ermac dives from the air diagonally to deliver a kick. Ermac uses telekinesis to toss the foe in the opposite direction.